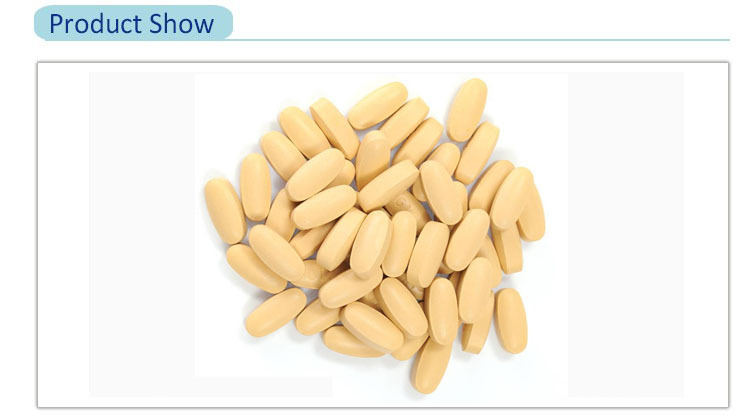 Shop details--	Sichuan Chengkang Animal Pharmaceutical Co., Ltd.
Used to cure infectious disease, caused by sensitive Gram positive and negative bacteria, mycoplasma, etc. Calves, sheep and goat:10mg-25mg per kg body weight. Poultry: 25mg-50mg per kg body weight. 2-3 times daily, for 3 to 5 days. Preserve under sun-shading, dry and sealed place. Store Name：	Sichuan Chengkang Animal Pharmaceutical Co., Ltd.